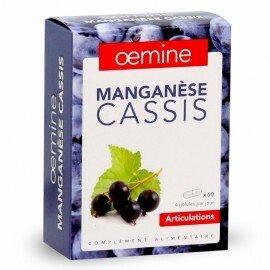 Natural dietary supplement based on harpagophytum in the form of dry extract titrated for the active principle (harpagoside) and blackcurrant rich in antioxidants. 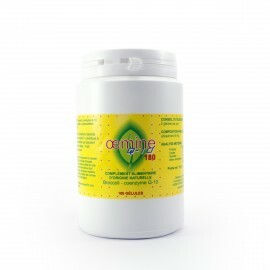 Oemine ARTRO helps maintain healthy joint function*. 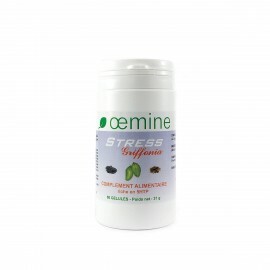 It is particularly recommended to senior people having fragile and sensitive joints and those who have articulatory problems. 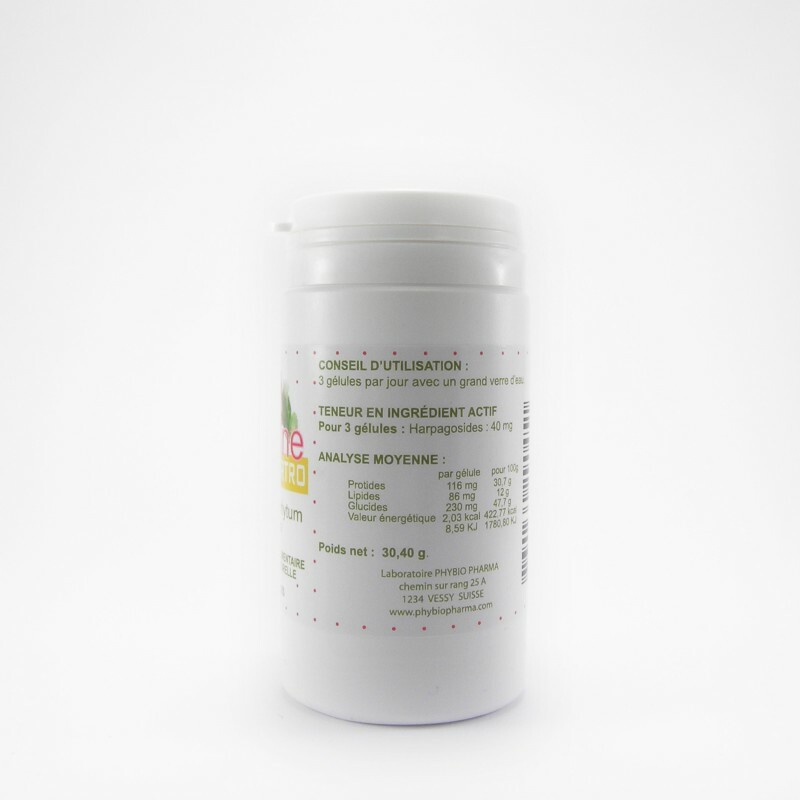 2 capsules with a glass of water every morning and evening. 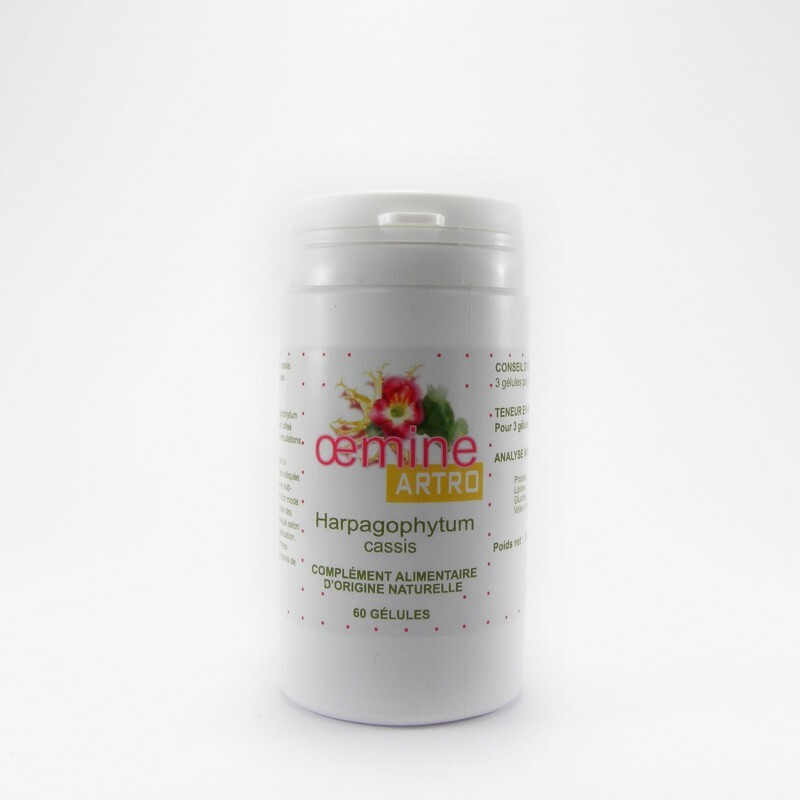 Ingredients: harpagophytum, blackcurrant, hard gelatin capsule of plant origin: polysaccharides (pullulan). 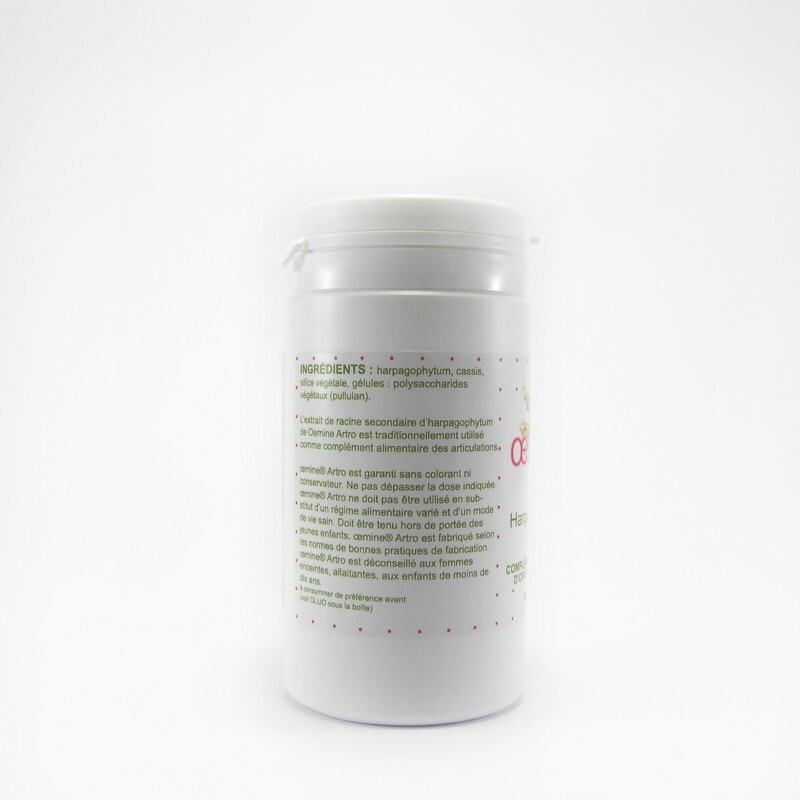 1 capsule contains 14 mg of harpagosides. 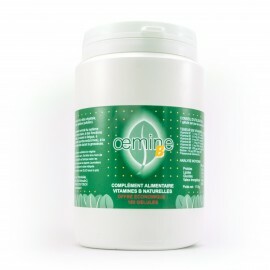 Oemine ARTRO is guaranteed without colorant or preservative or any synthetic product added. 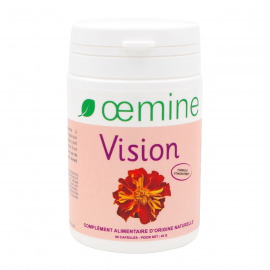 Oemine ARTRO is not recommended during pregnancy, breastfeeding, to people taking anti-inflammatory or anticoagulant medicines. In case you take other medicines, ask your doctor’s or your pharmacist’s advice. 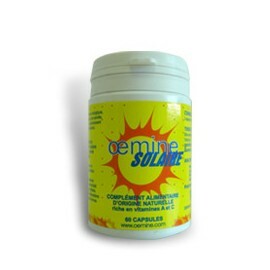 Oemine ARTRO is manufactured according to strict norms. 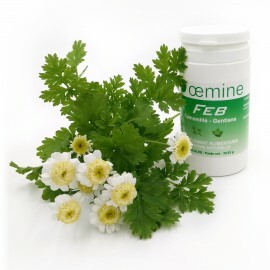 Its dosage corresponds to Dietary Reference Intake (DRI) and it must be used according to the indicated dose. 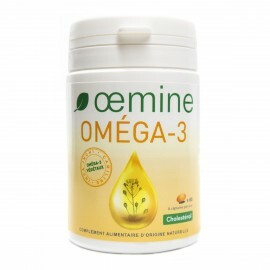 Oemine ARTRO can’t replace a balanced diet and must be kept out of reach of children.